Transitioning to the ‘energy of tomorrow’ won’t happen overnight. We will need to take a more comprehensive approach. 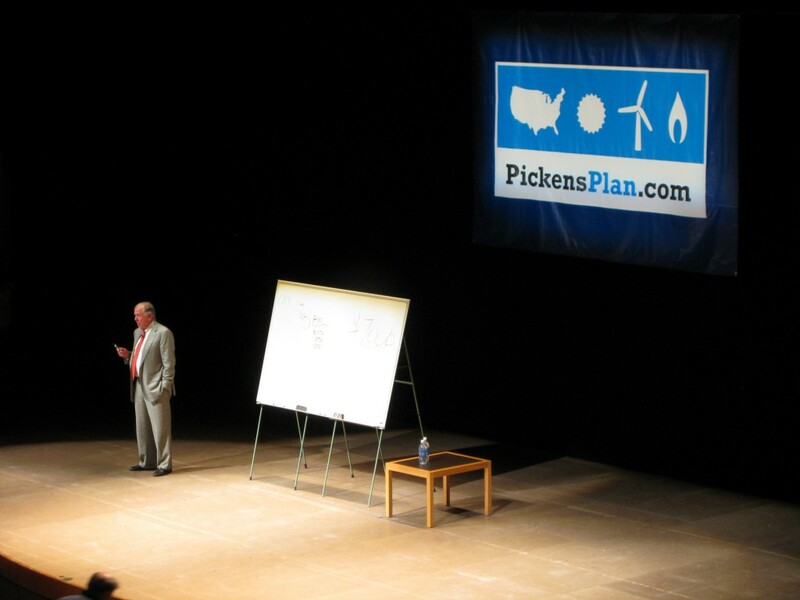 July 2018 marks the 10th anniversary of when I launched the Pickens Plan to focus America’s attention on the need for an energy plan that addresses the national security threat posed by our crushing dependence on OPEC oil. The oil and gas industry has moved us ever closer to energy independence, and, 10 years later, our energy picture is brighter than it has been in decades. On Saturday, May 19, 2018, friends and family gathered at the Dallas Country Club for T. Boone Pickens’ birthday celebration. Boone turned 90 years old on May 22. I’m often asked for my advice and insights on leadership. And I give it in many forms – in speeches, on social media, and here on Forbes. And every May, I am especially keen to impart my near-90 years of experience to the next generation of aggressive young entrepreneurs — college and university graduates. I pride myself that at my age I can understand the power of social media — the reach of LinkedIn columns, tweets, podcasts, my Pickens Plan website. 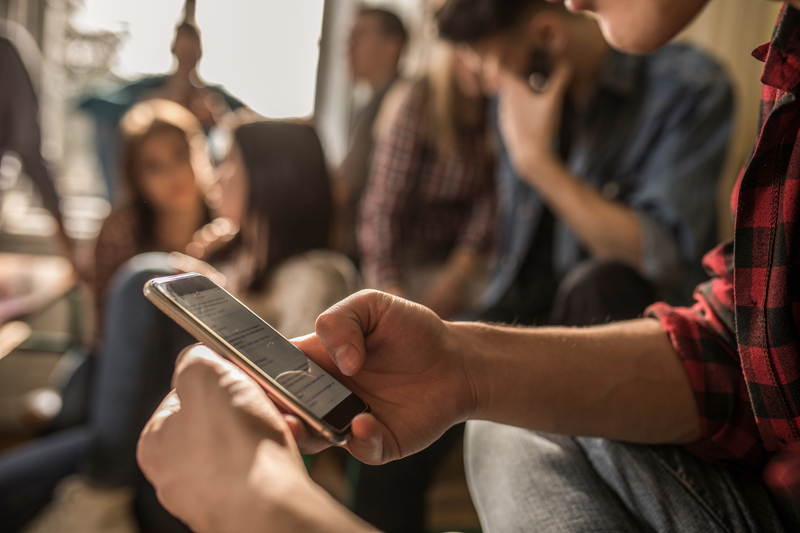 I use each platform to share viewpoints, have public discussions with big thinkers and policy influencers, and learn new things in the process. Reflecting back on my life – all 89 years of it – I’m more convinced than ever that I was put on this Earth to make money and be generous with it. Not until my 70s did I achieve billionaire status. And that’s when I stepped up my already considerable charitable giving. For some, charitable giving is a key component of preserving their legacy. They seed a foundation and, by distributing the required 5 percent annually, ensure their legacy for decades. That’s not the path I chose. 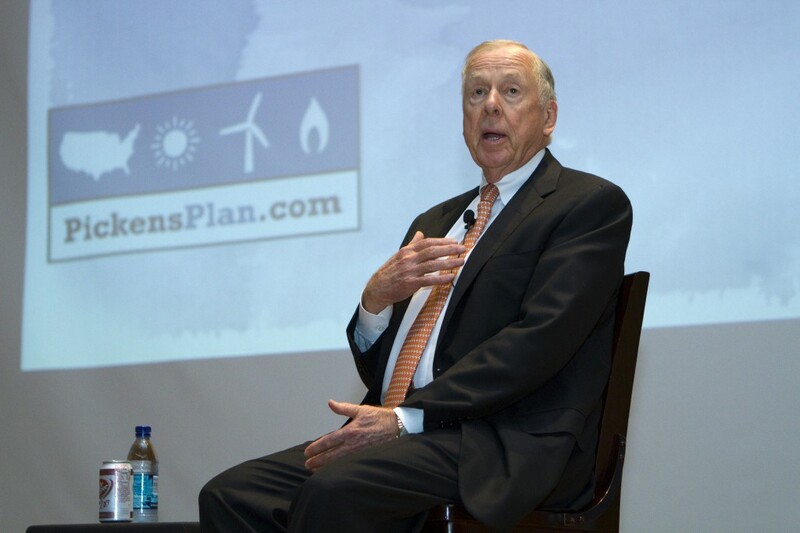 I established the T. Boone Pickens Foundation more than a decade ago, seeding it with more than $100 million over two consecutive years. The directive I gave my team: find great projects and exhaust the funding within a year of it being given. Further, like March Madness, use the philanthropy to inject a competitive spirit among the recipients.